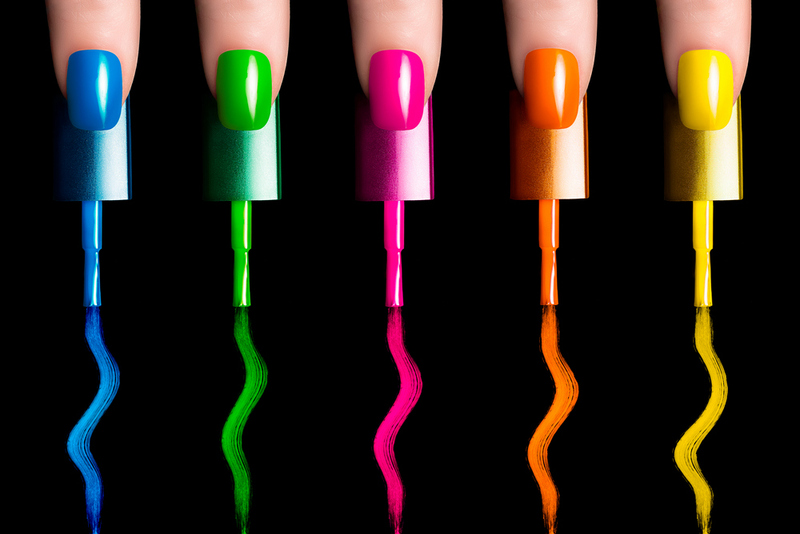 Any person who paints their nails has probably wondered where those unique — and sometimes silly — nail polish names come from. As it turns out, some people’s work is to name the nail polishes. They look at the colour and try to describe in one or two words, what it looks like or what it made them feel like. So next time you’re looking at a nail polish, maybe take a second to close your eyes and imagine what you would call it – because it might be your career one day!